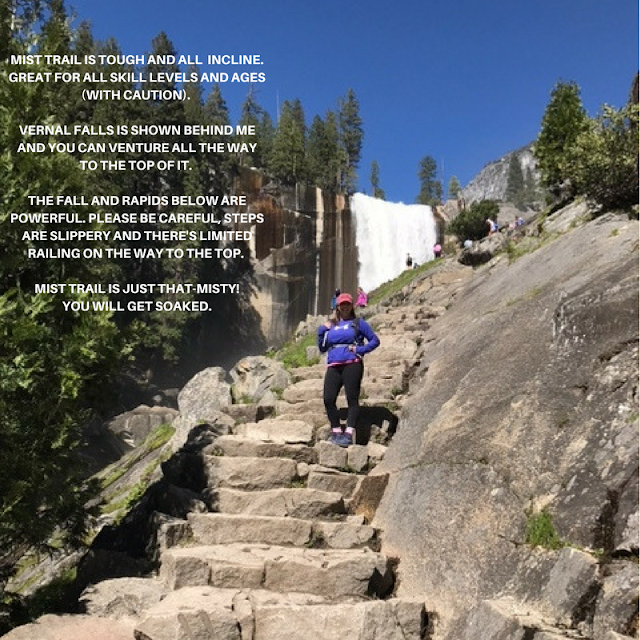 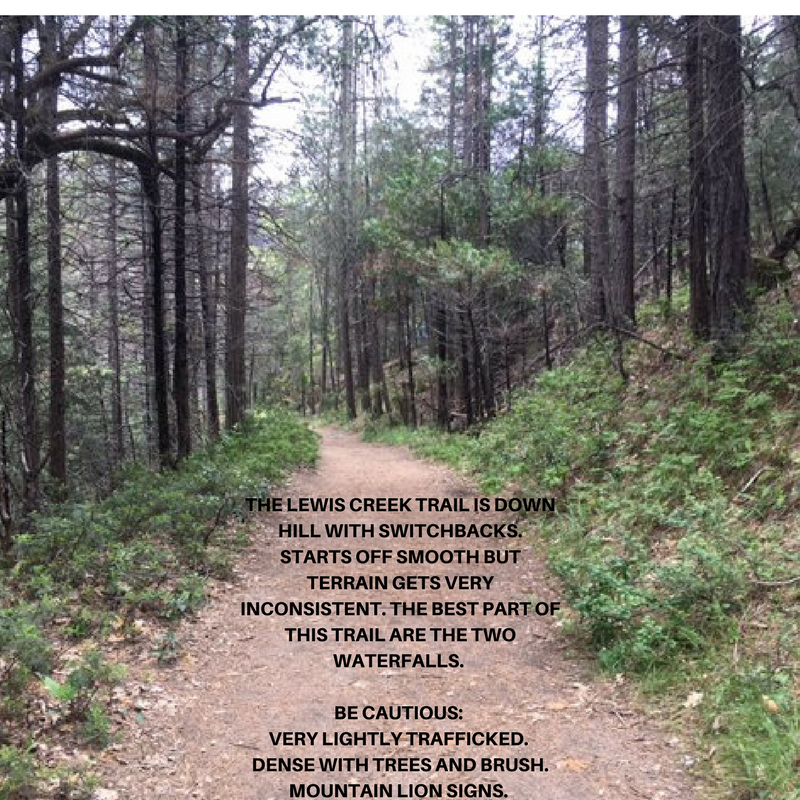 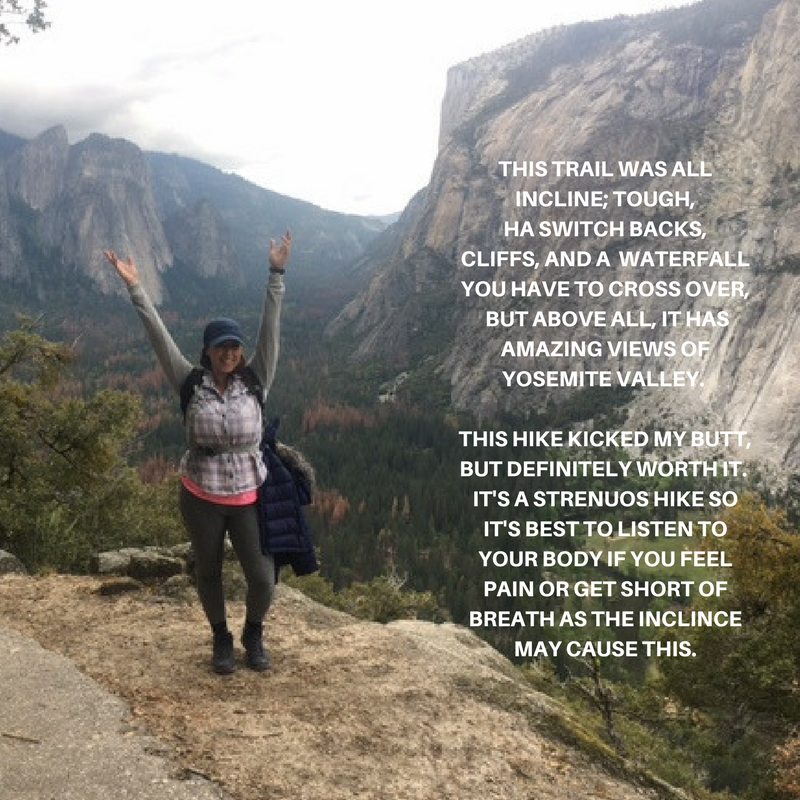 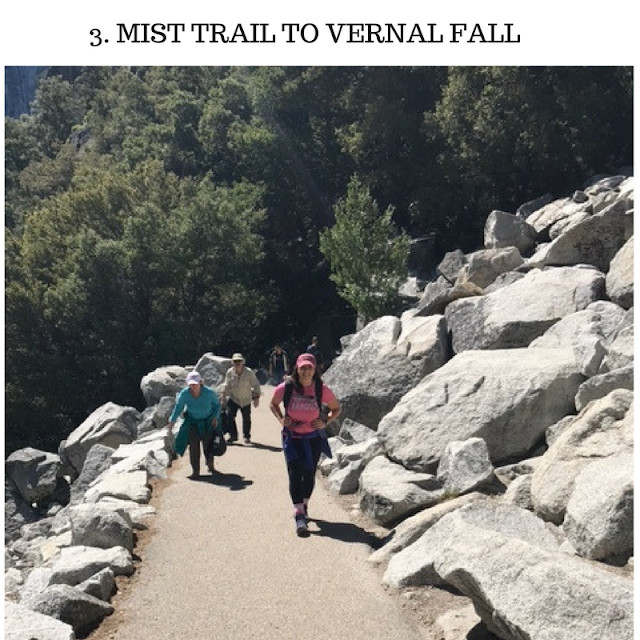 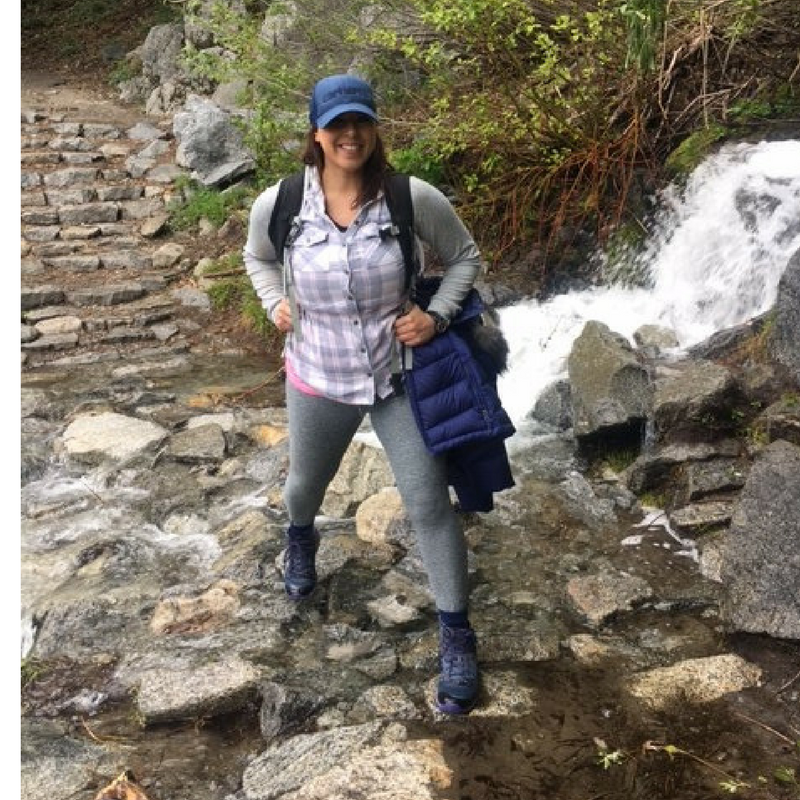 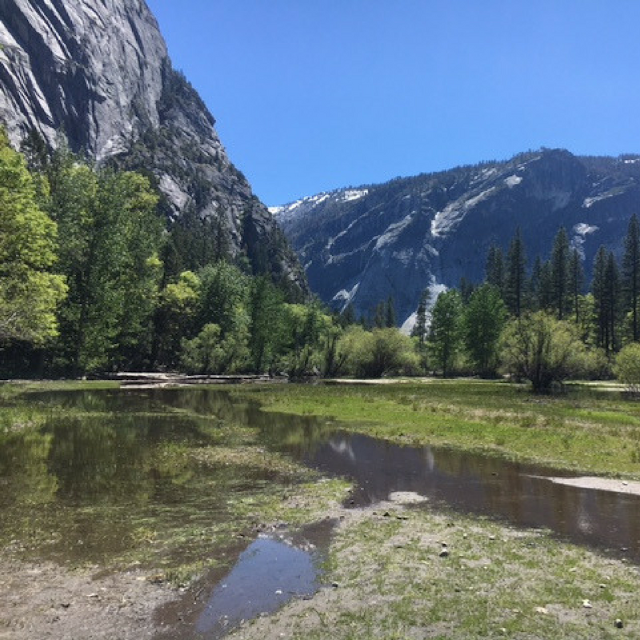 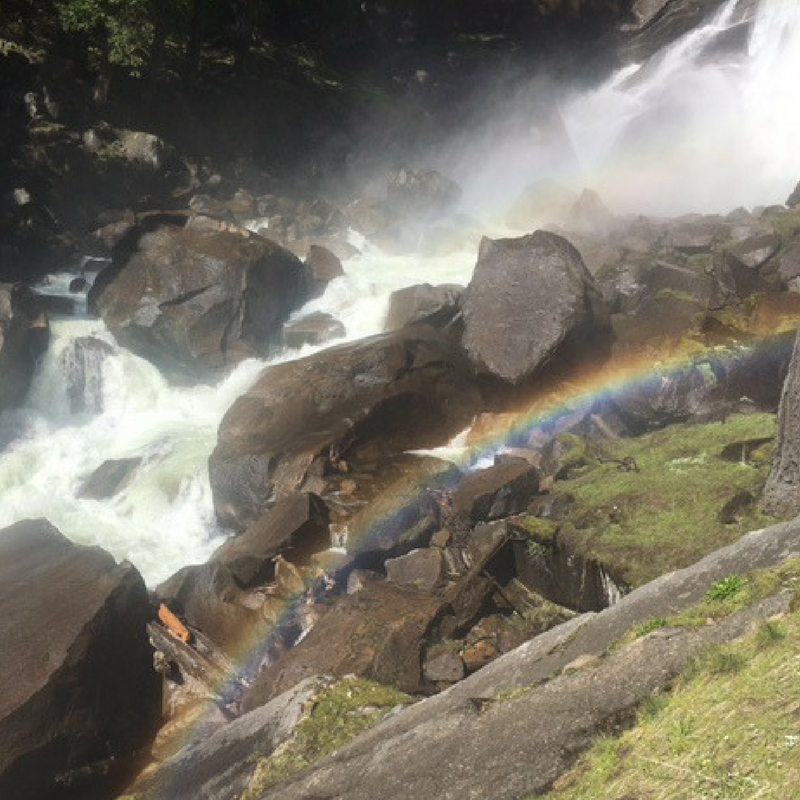 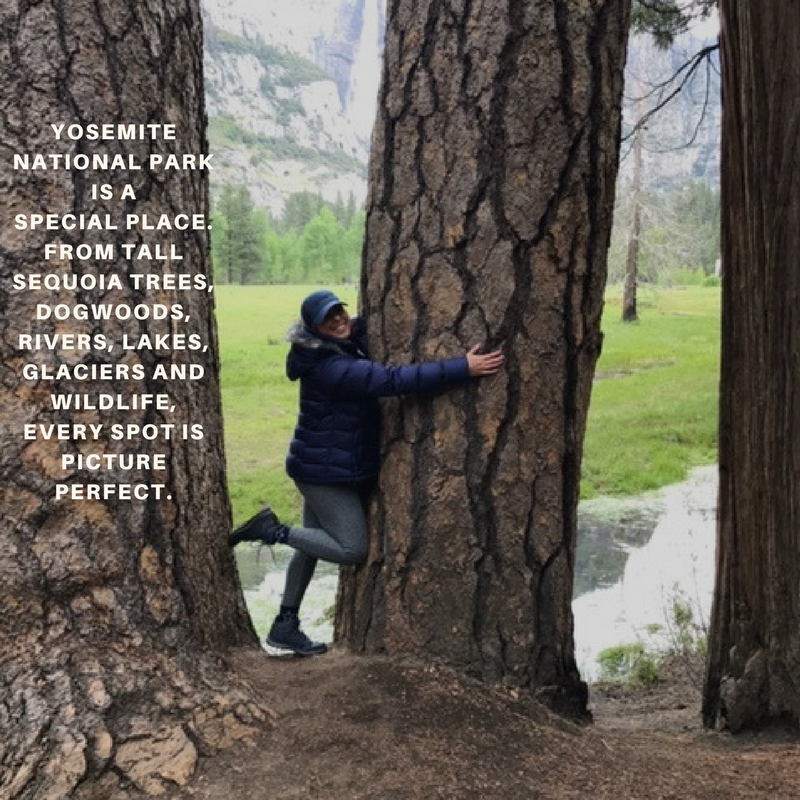 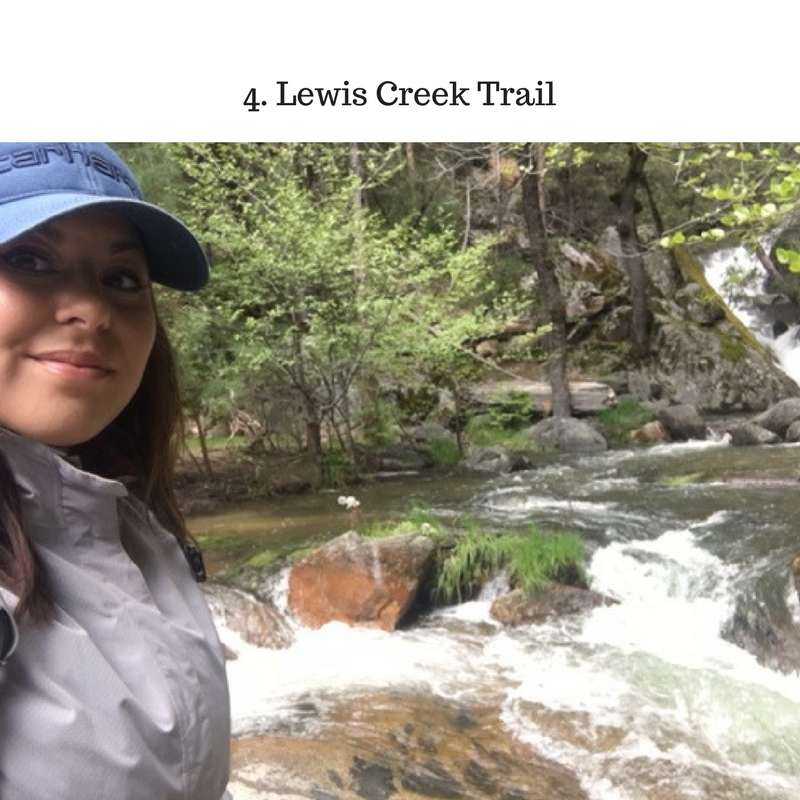 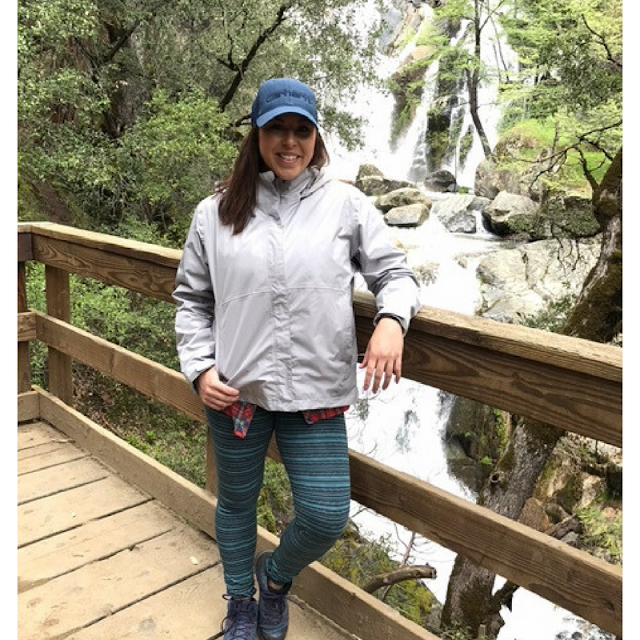 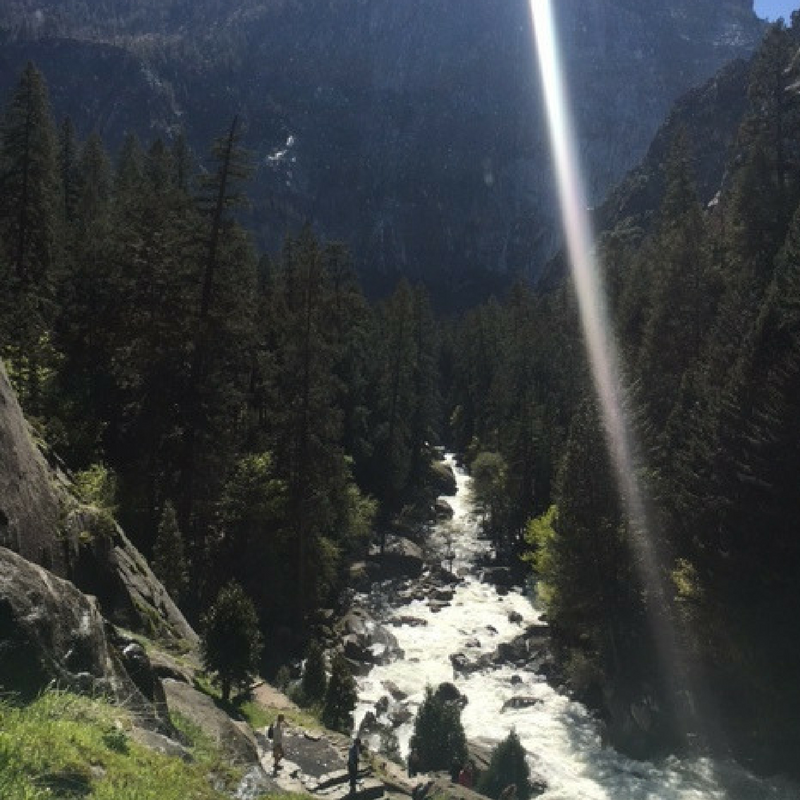 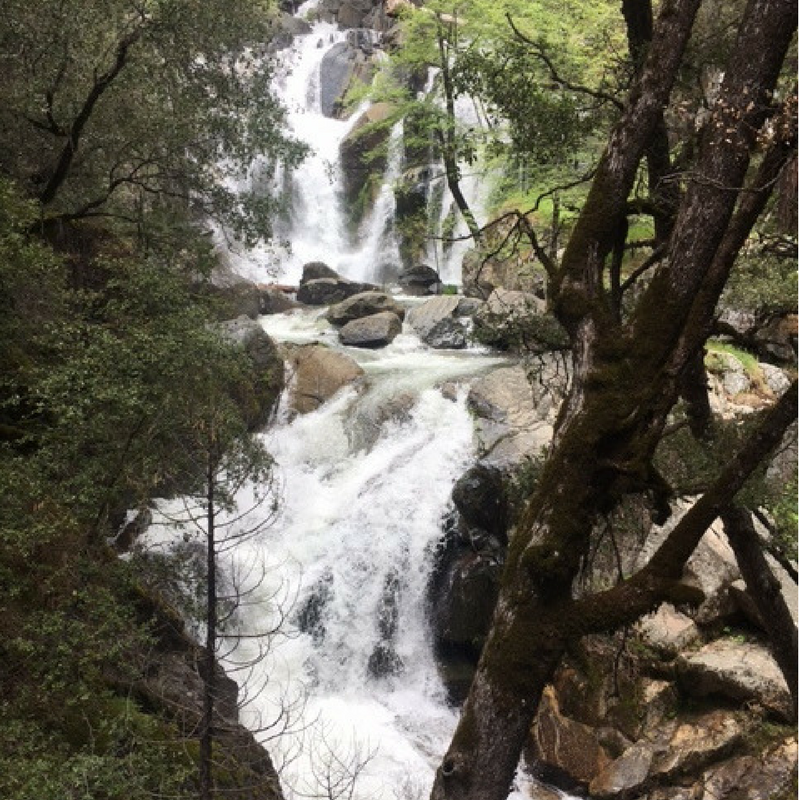 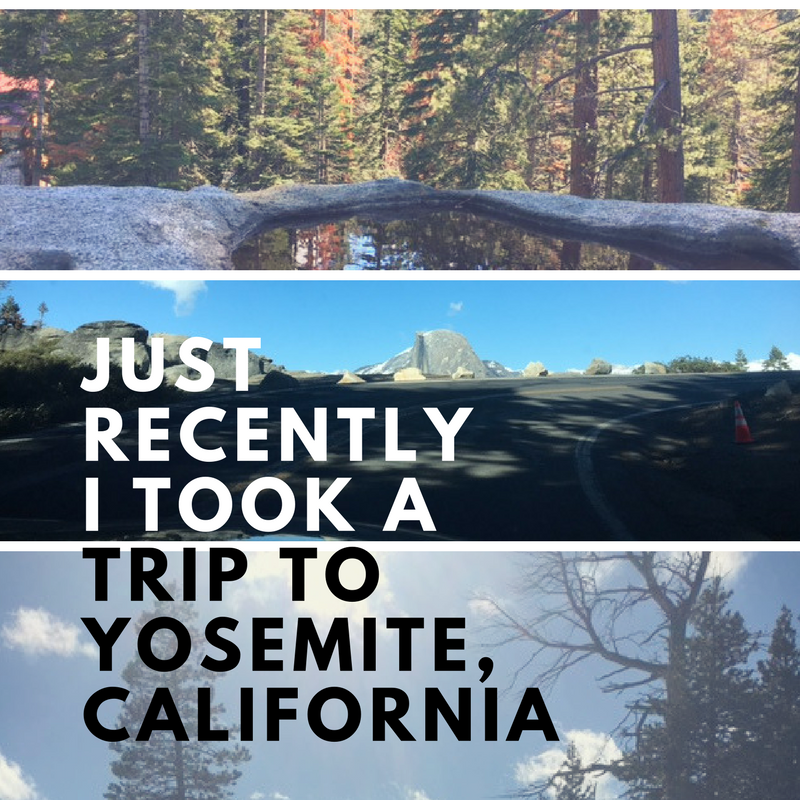 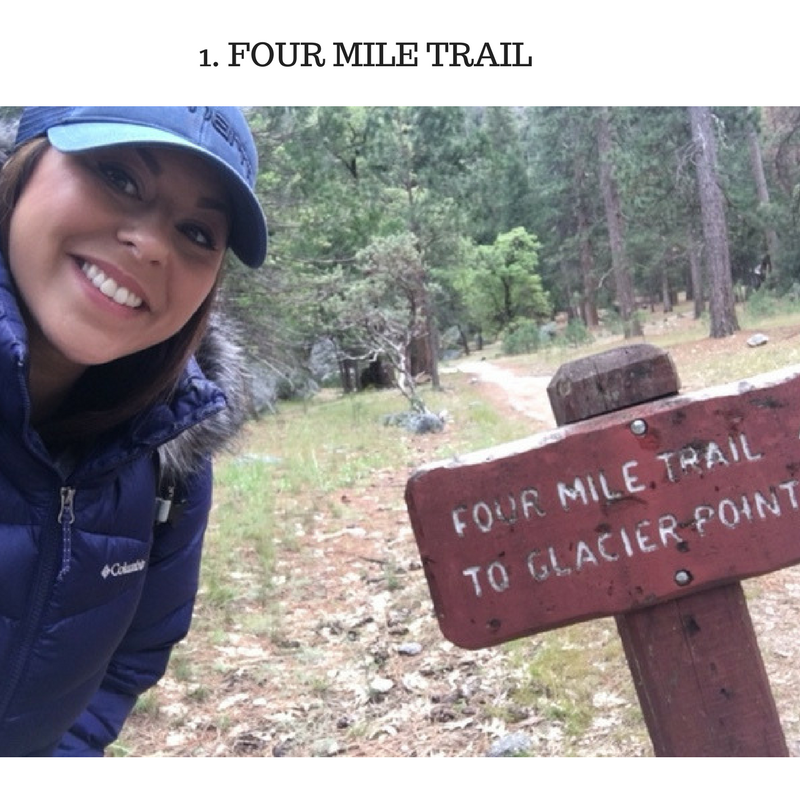 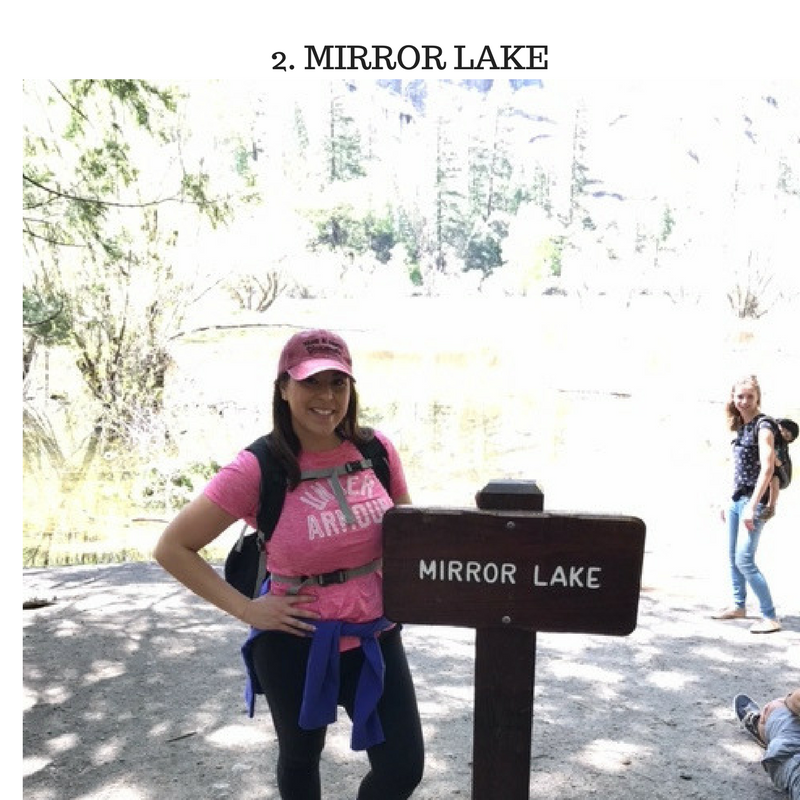 I HOPE YOU ENJOYED READING ABOUT THESE FOUR HIKES IN AND NEAR YOSEMITE NATIONAL PARK. 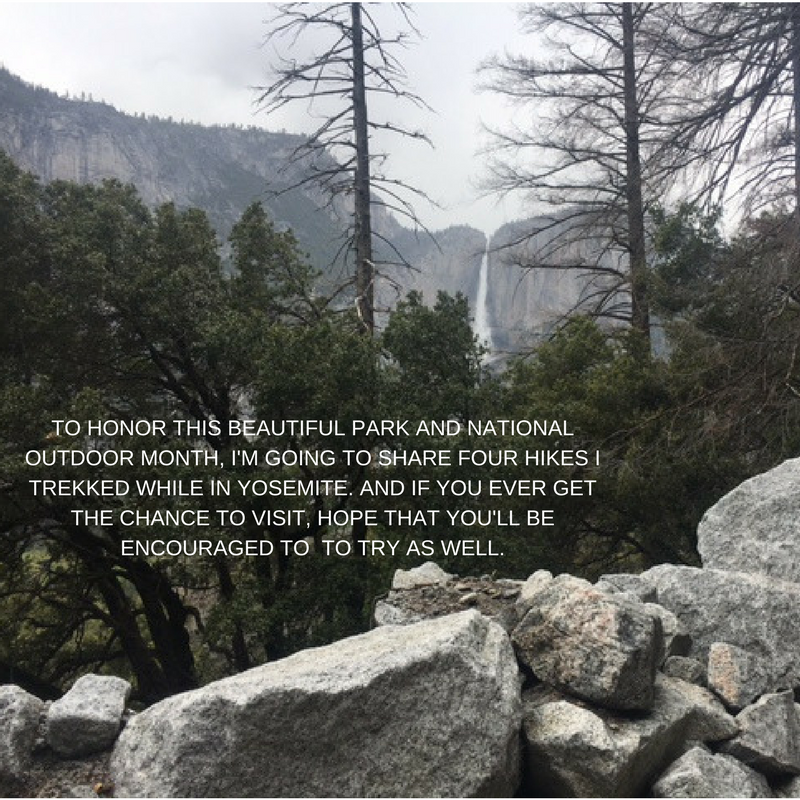 WITH SO MUCH BEAUTY IN CALIFORNIA, IT'S IMPORTANT TO PRESERVE THESE PARKS AND SURROUNDING MONUMENTS. 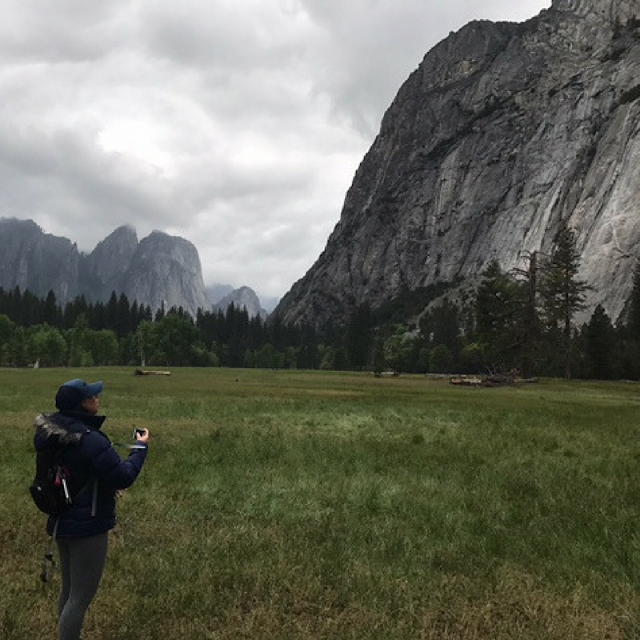 IT'S AMAZING TO VISIT THE OUTDOORS AND ENJOY THE FREEDOM THAT COMES WITH BEING OUT IN NATURE. 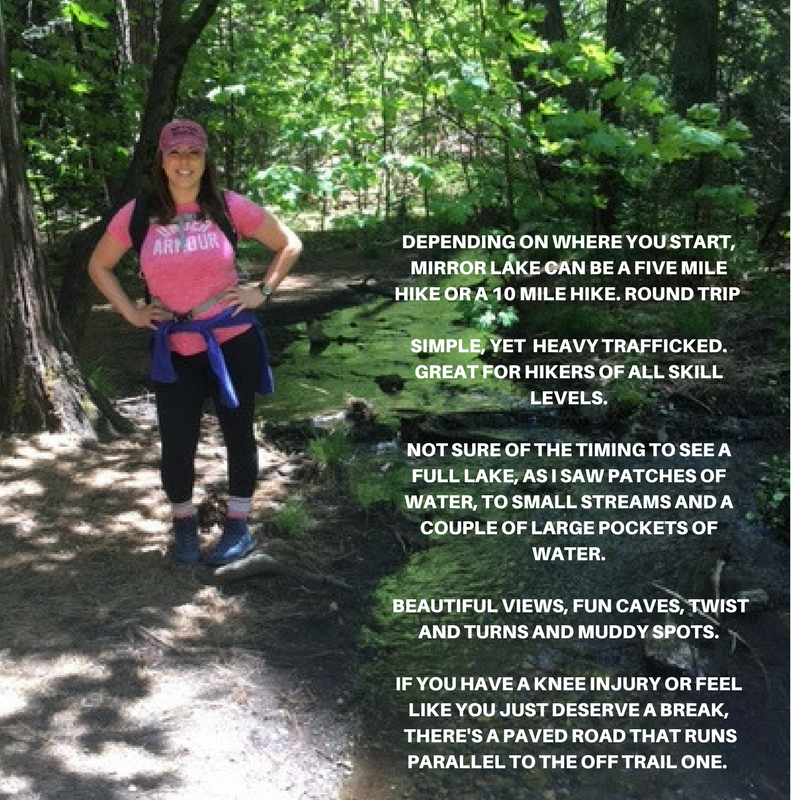 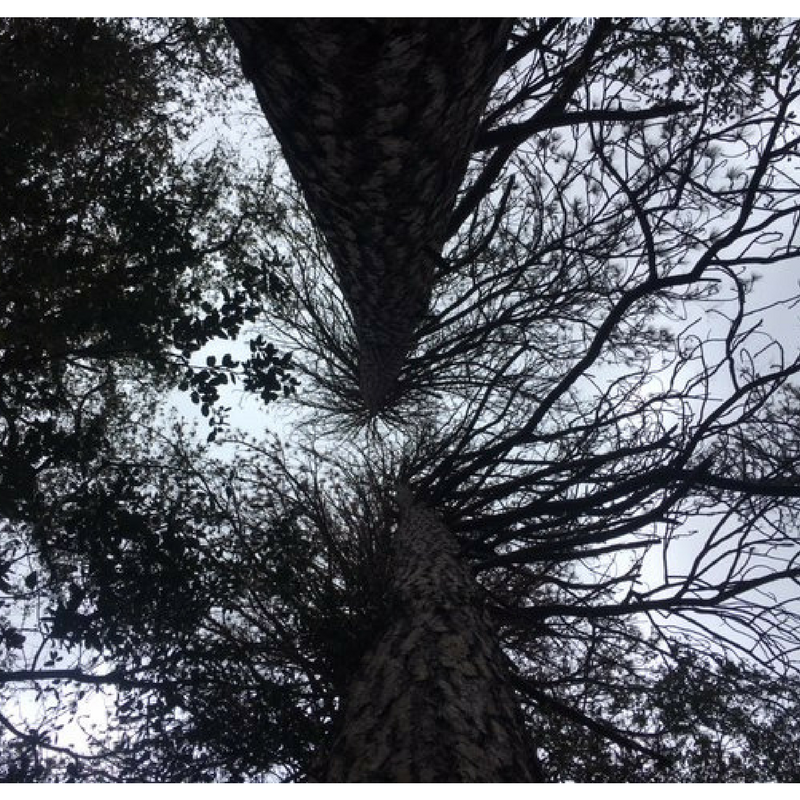 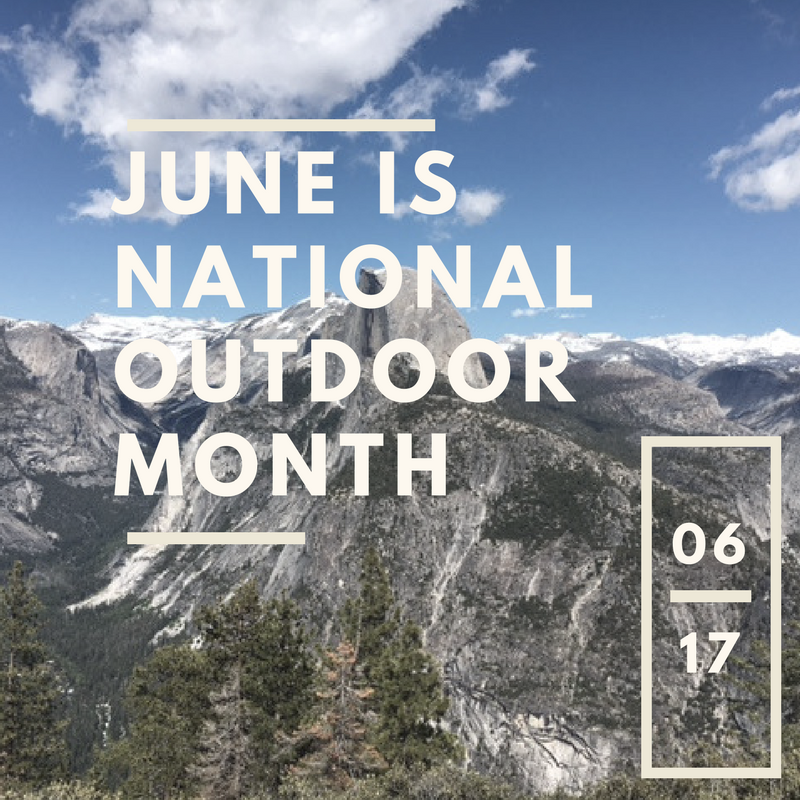 JUNE IS NATIONAL GREAT OUTDOORS MONTH AND FOR THE WHOLE MONTH SEVERAL NON-PROFITS, NATIONAL ORGANIZATIONS AND WILDERNESS LOVERS WILL BE PROVIDING FREE, OR LOW COST TRAINING CLASSES; COURSES ON BACKPACKING, SURVIVING OFF NATURE AND EVEN LEADING GROUPS ON HIKES. WHATEVER YOU DECIDE TO DO, ENJOY YOURSELF AND TAKE THE TIME TO BLEND YOUR SPIRIT WITH NATURE, WHETHER THAT'S FISHING, CAMPING OR TAKING A DRIVE THROUGH AN OPEN ROAD.